Social visits: visiting patients at their place of residence to offer them companionship and support. Playing board games, reading or watching TV with the patients. Take them for a walk or stroll on a wheel chair, if it’s approved by the team nurse or the Doctor and the patient is in agreement. Beautician or barber services: licensed beauticians and barbers may donate their services to patients in the patient's home setting. This is an especially helpful service for patients who cannot make it to a salon or barber shop. 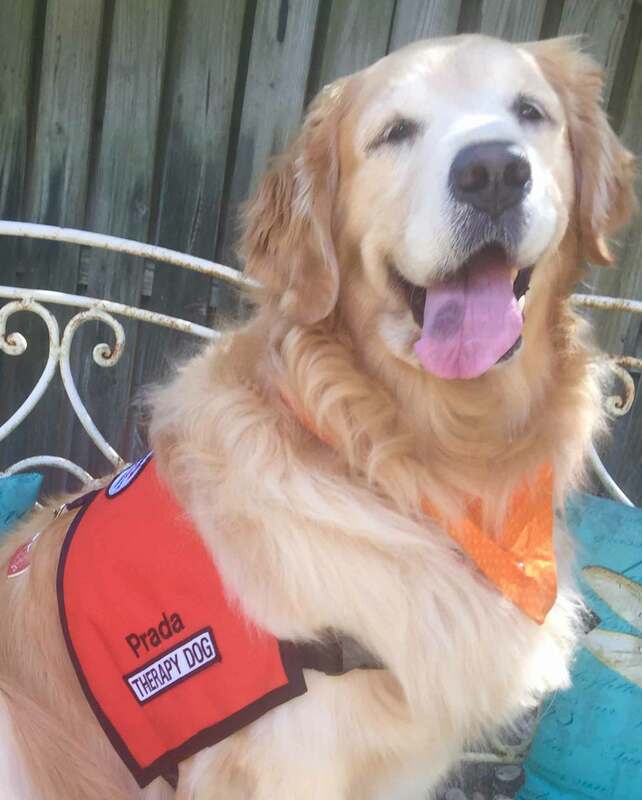 Pet companions: Pets that are trained and certified companions can be taken to patient’s homes, nursing facilities, or inpatient hospice facilities to provide companionship and pure pleasure to hospice patients. 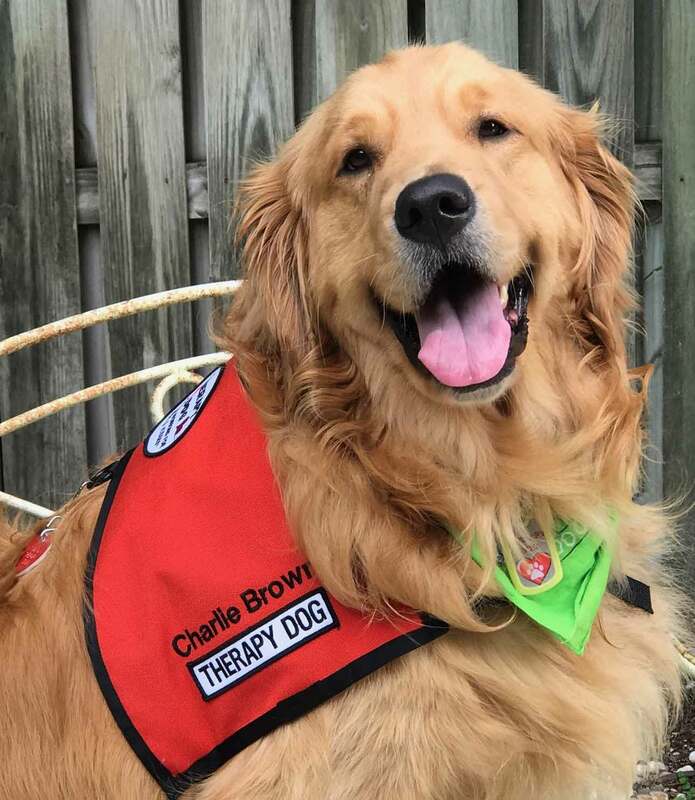 Charlie and Prada are two of our therapy dogs that provide affection, comfort and love to our patients. Stay with the patient to allow the caregiver some free personal time. Stay with patient to allow caregiver to do chores in the home. Assisting with light errands - grocery shopping, picking up prescriptions and supplies, banking. Transport patient/family - appointments, shopping, social outings. Volunteers can help with making memory books. Providing comfort to family members during preparation of actual funeral. Administrative work: making photocopies, filing paperwork, assembling admission packets, etc. Special events of the organization assisting the organization staff. Thank you for inquiring about volunteering with OpusCare of South Florida. If you complete the following information for us, our Volunteer Coordinator, will call you and talk about our different volunteer opportunities with you. Alternatively, you can download our application and mail it to us as well. There may be other duties for hospice volunteers, depending on our patients and family’s needs. No matter what skills you possess, OpusCare will find some way to use your time and talent to help.